Your friendly neighborhood social media giants seemed to have cracked the code when it comes to advertising. But they’ve had more misses than hits so far in their efforts to take a slice of our e-commerce shopping dollars – from the Facebook Gifts experiment to Twitter’s flagging. 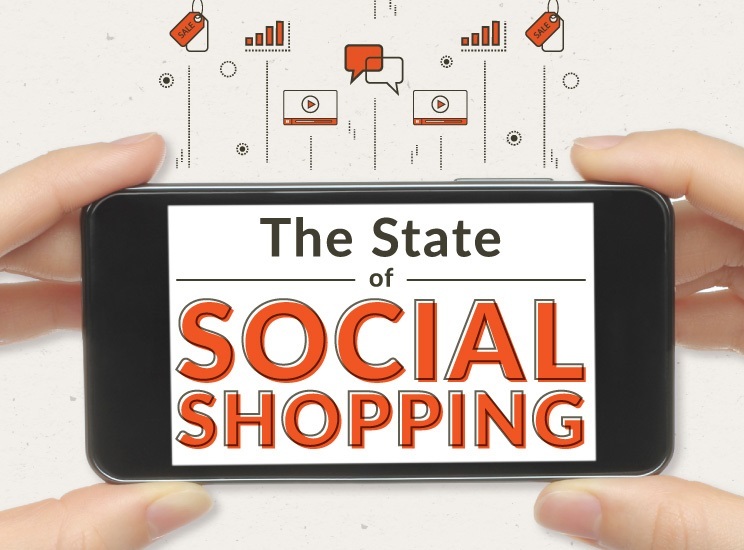 This year, however, it seemed that brands like Pinterest, Instagram, YouTube, and even Facebook and Twitter, may have turned the corner on social shopping.